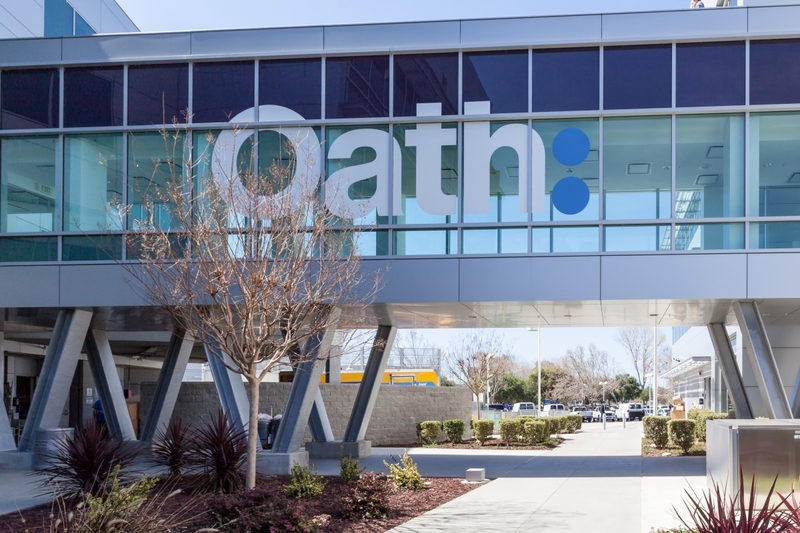 Verizon in early 2017 created Oath, a subsidiary that consisted of Verizon’s various media, tech and communications assets including AOL and Yahoo. The brand name was ridiculed on social media and now less than two years, Verizon is seemingly admitting it wasn’t the best choice. Oath CEO Guru Gowrappan on Wednesday announced that Oath will be rebranded as Verizon Media Group on January 8, 2019, the first official day of CES. A spokesperson for Verizon told The Verge that a new logo will be launched alongside the rebranding next month. Verizon all but admitted Oath’s failures last week when it wrote down $4.6 billion related to the division, roughly half of what Verizon collectively paid for AOL and Yahoo. Verizon teased the name change last month when it announced a massive restructuring to focus on three consumer-facing areas as it gears up for the transition to 5G. TechCrunch, one of the companies under the Oath umbrella, says we’re mostly just looking at a branding exercise here so don’t expect any other major changes. Adjust to oathmeal, team up with whole foods and sell overpriced vegan accessories.